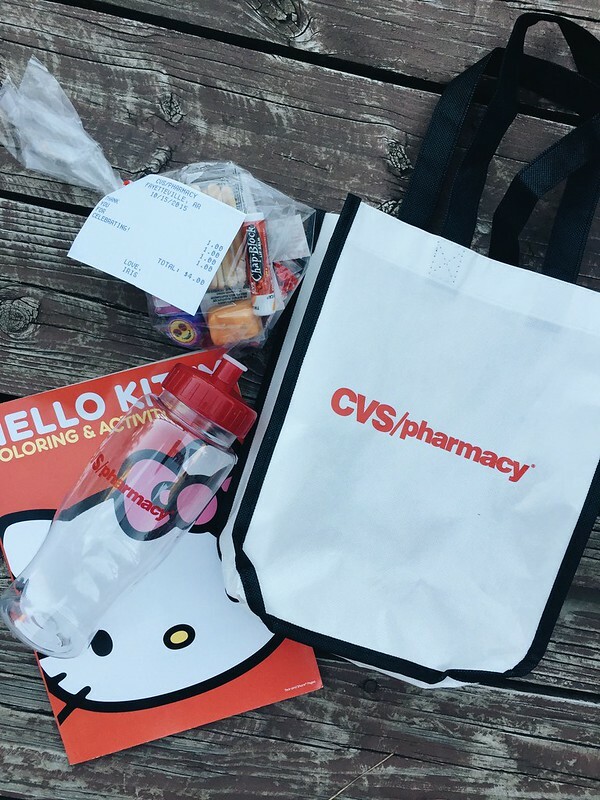 What do you do when your daughter asks for a CVS Pharmacy themed birthday party and even likens CVS to Disneyland? Well of course you make it happen! Blogger Sarah Fortune describes how it came to be that her daughter, Iris, wanted such a unique party theme. The first CVS store was coming to their Arkansas town and there was much anticipation as construction began. Iris watched all the construction since it was close to her school. When the store finally opened Iris marveled at all the items that one could buy and so began a true love of the CVS brand. 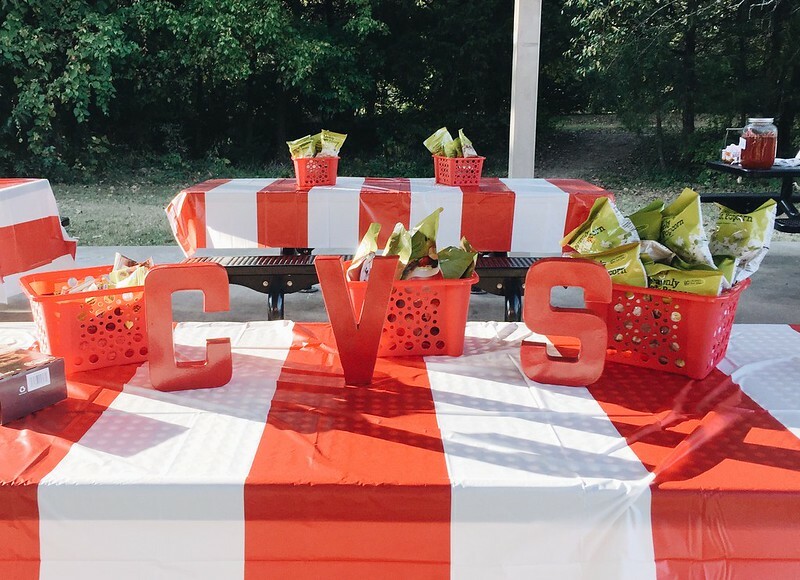 The CVS birthday party was held at a park where the theme colors were CVS red and white. A DIY pharmacy was created with planks of red and white painted wood. 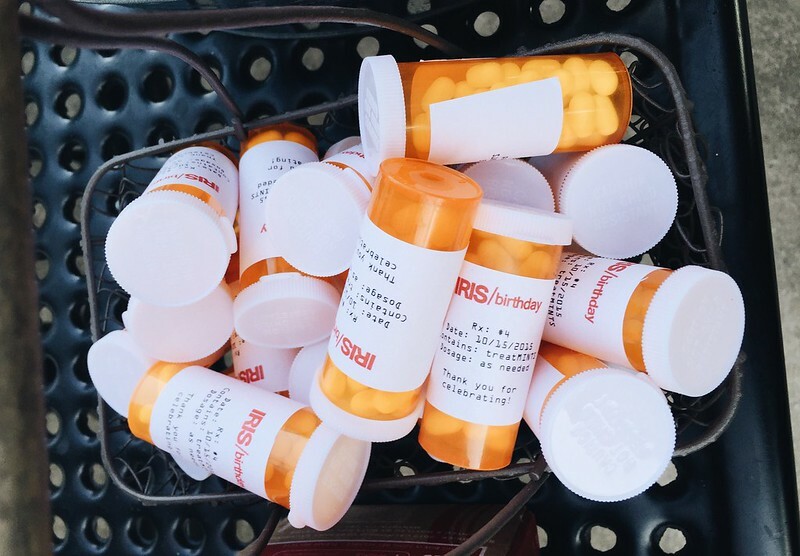 The party included all the right props with red shopping baskets, pretend medicine bottles and CVS logo napkins. When CVS got wind of Sarah’s party idea, they even donated some CVS branded water bottles and snacks to fill the goody bags. The elegant cake was a simple white with red CVS font. The thing that really melted Iris’ heart was the flashing Happy Birthday message on the CVS billboard outside the store. It really doesn’t get much better than this! Great job Sarah Fortune! TODAY'S THE DAY! ps – how awesome is my mom for making this happen? 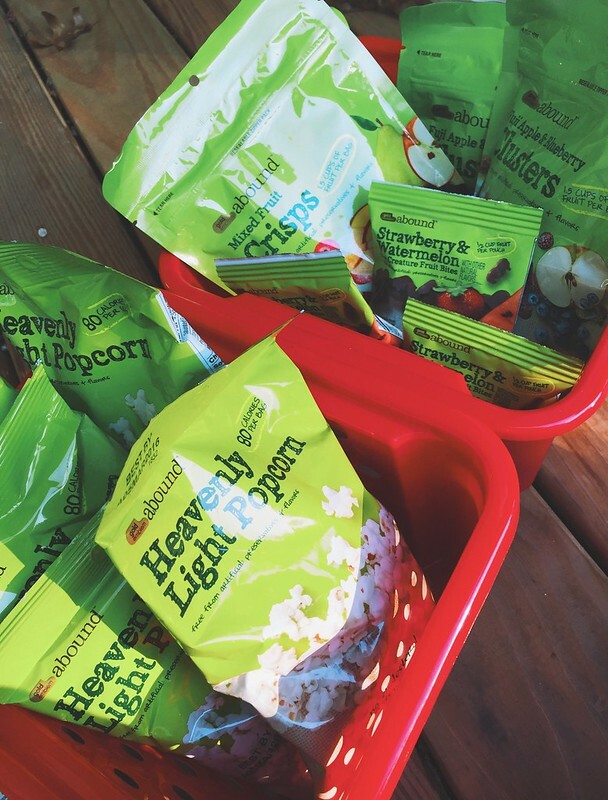 For more pictures from this amazing and creative CVS themed party, check out Sarah Fortune’s blog or on her Instagram page.